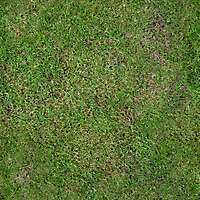 Download this large texture of grass with no repetition in pattern. 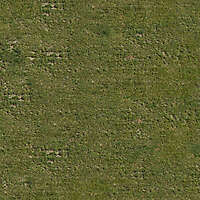 Customize and render with our tillable mixed and messy grass texture. 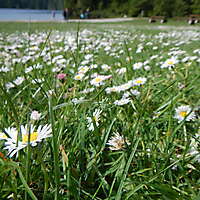 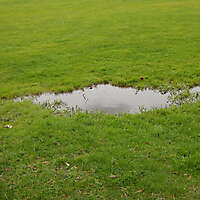 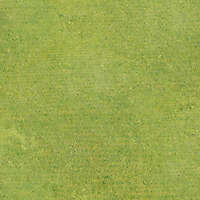 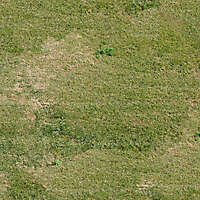 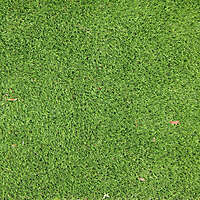 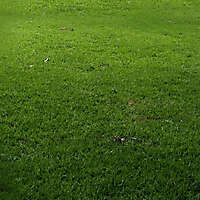 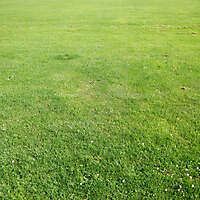 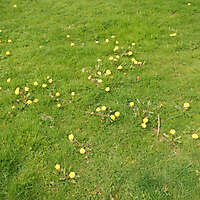 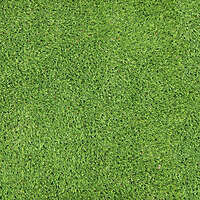 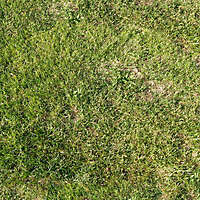 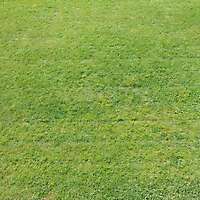 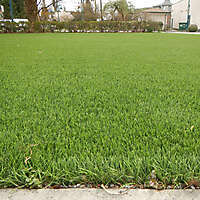 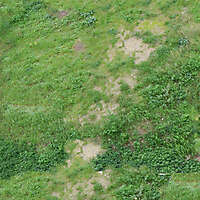 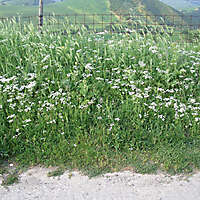 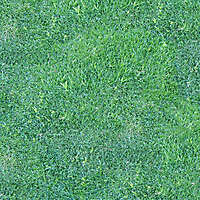 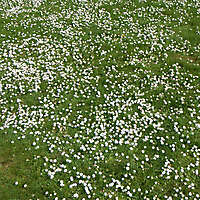 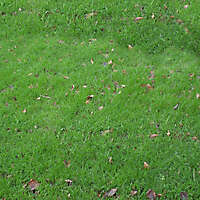 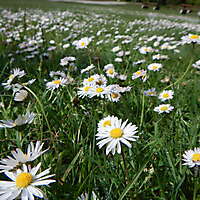 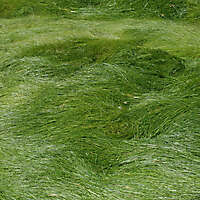 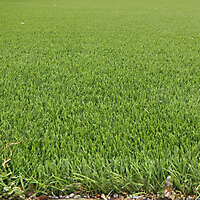 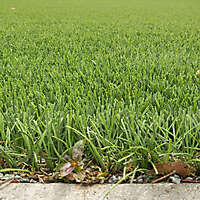 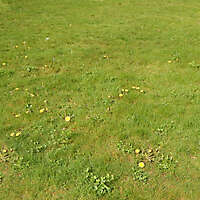 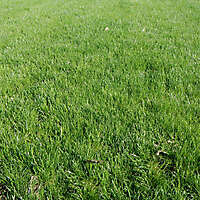 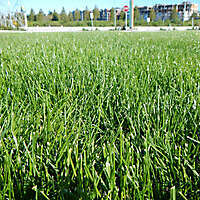 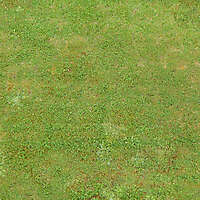 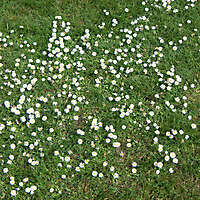 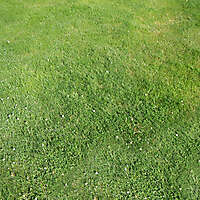 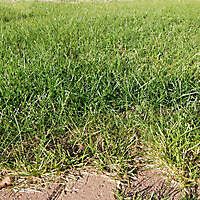 Download seamless grass texture in high resolution.